Liverpool midfielder Fabinho believes Sadio Mane has the tools to become one of the best players in the world. The Senegalese forward started the season brightly with four goals till the start of September but hasn’t found the back of the net since. 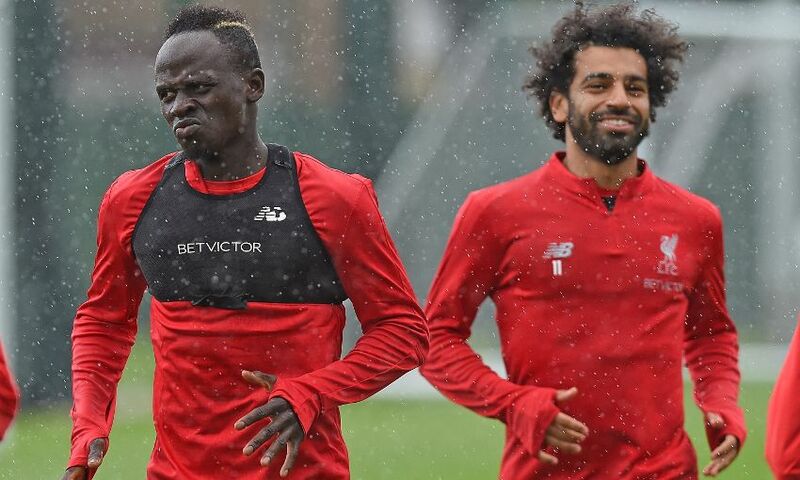 “Sadio Mane is an excellent player. “Before I came to Liverpool, I saw him on TV and I liked him a lot. “He is very fast and very intelligent. He has everything to continue growing to become one of the best players in the world. The Brazilian believed that our front three would click soon, despite Mohamed Salah, Roberto Firmino and Mane not scoring goals for fun. “They want to get better and they are very hungry for goals. “Our team is very good because of the strength of our attack. 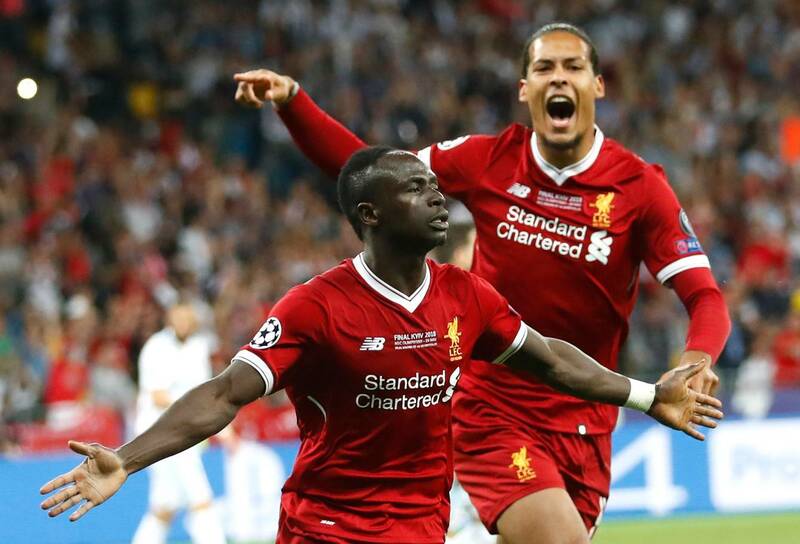 Mane had an excellent season last time with 10 goals each in the Champions League and Premier League. The Senegal star just needs one good game under his belt and should be back to his best. Liverpool face Huddersfield after the international break and hopefully, we will see some fireworks from our attackers against the Terriers.